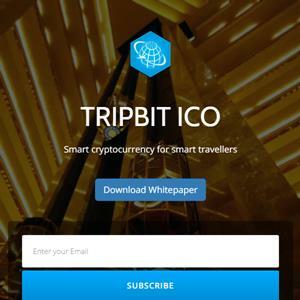 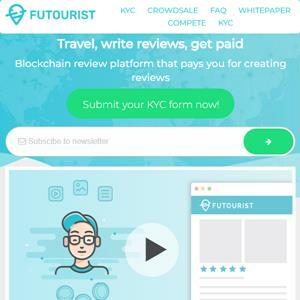 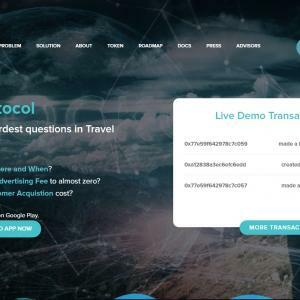 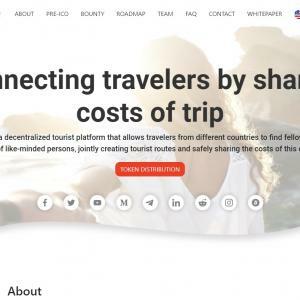 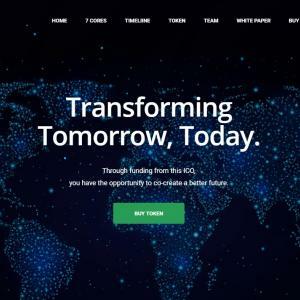 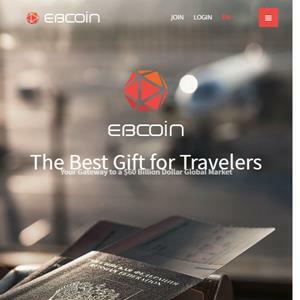 22 ICOs Found Matching Search "Tourism"
A cryptocurrency dedicated to the tourism industry. 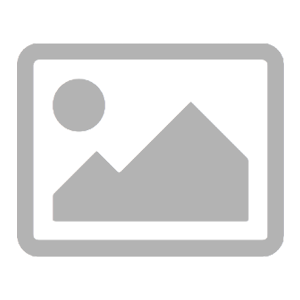 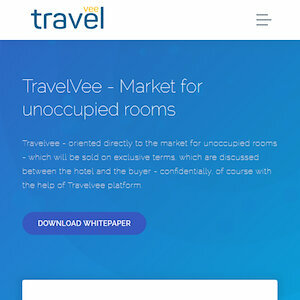 A hotel booking and information application. 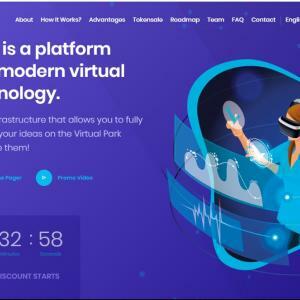 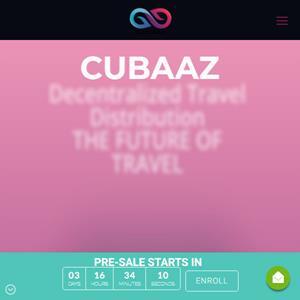 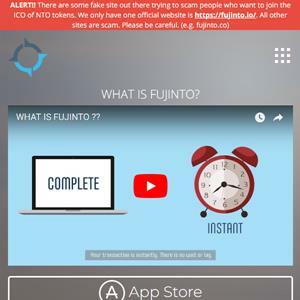 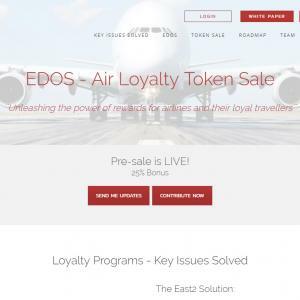 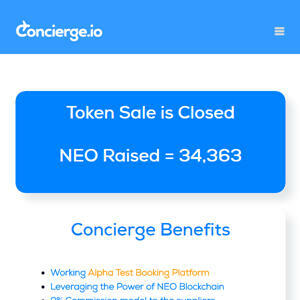 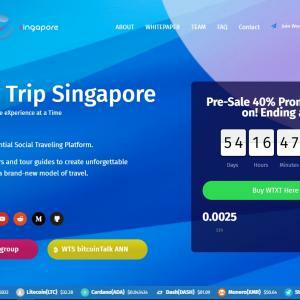 A travel booking platform in which users book hotels and flights with a native token. 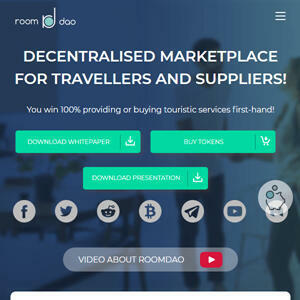 A P2P marketplace for travelers and service providers. 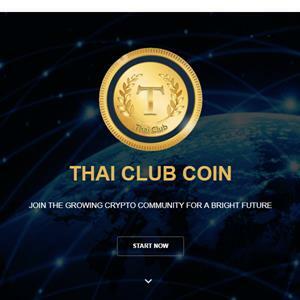 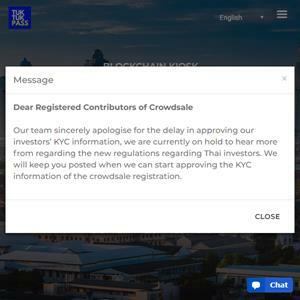 A cryptocurrency tailored for Thai tourism. 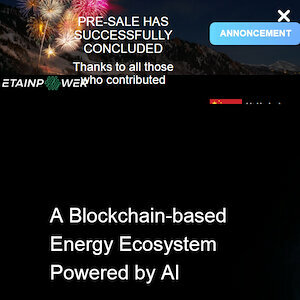 Exact sales dates TBA.